Newland Caravans For Sale Central Coast - Alan Graham’s. At Newlands Caravans, we pride ourselves on our innovative and stylish range of caravans. Incorporating the latest in materials and machine technology, each caravan is finished to the highest quality with design features that set them apart from other brands. So, whether you are looking for a weekend away or longer term touring, Newlands has something to suit all needs and budgets. 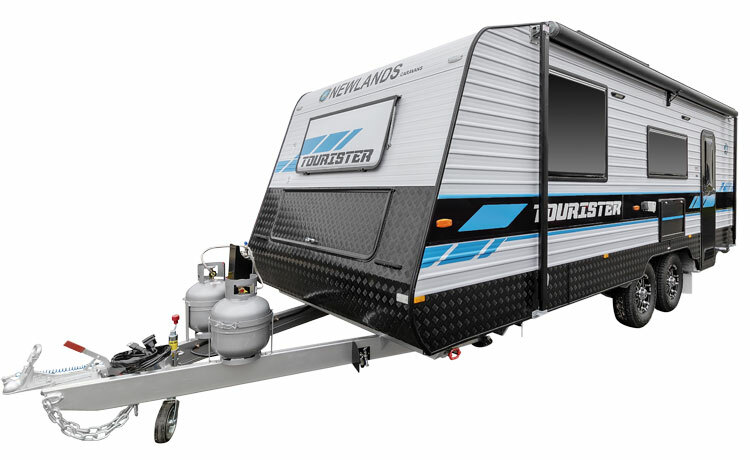 Tourister is our exciting new range of caravans comprising six models, with varying floorplans to meet your individual lifestyle needs and choices. It offers a host of features and layouts, while maintaining an emphasis on family living. For families, couples or solo travellers, the Newlands range maintains its strong pedigree of exceptional build standards, while adhering to its principals of offering outstanding value at highly competitive pricing. 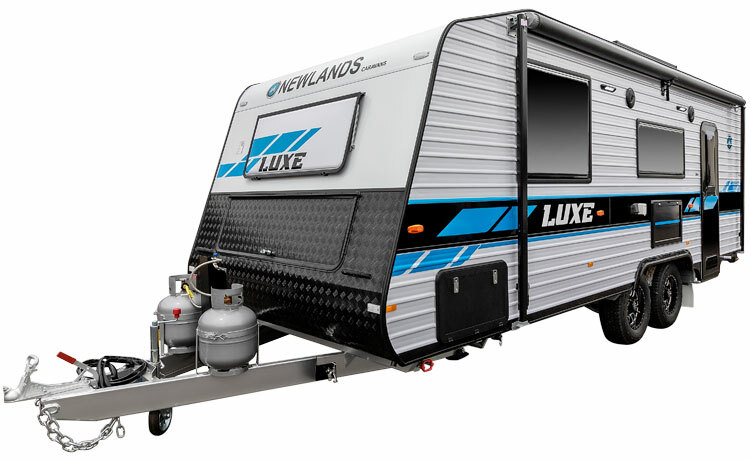 Newlands caravans are designed and made in Australia by a locally owned company and most importantly, Newlands caravans are built to last. From “first timers” to experienced “caravanners”, this Newlands range offers the Tourister the beginning of many memorable journeys to come, exploring your new horizons. From the moment you step into a Newlands Luxe, you can feel the difference. The Luxe range caters to the more discerning purchasers who want everything the Tourister range has to offer, but with some extra luxuries. Think of Luxe as a Tourister wth a distinguished, more sophisticated facelift, with CNC-cut furniture, microfibre upholstery and DVDs to every bunk in family vans, premium fit and finishes and the list goes on. All of which brings you back to a single thought: Why Compromise?